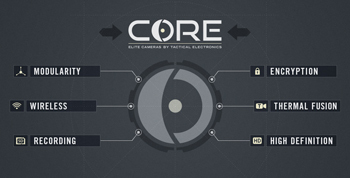 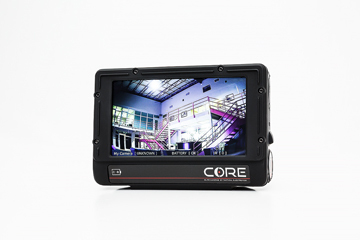 Gain covert visual inspection into rooms behind closed doors with the CORE Under Door Camera. 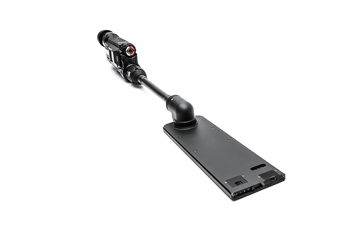 Wireless and digitally encrypted video is captured by a color CMOS sensor and provides excellent low-light sensitivity. 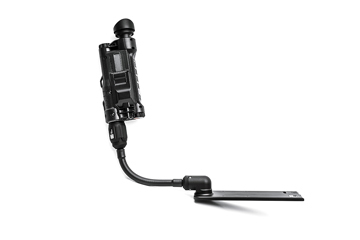 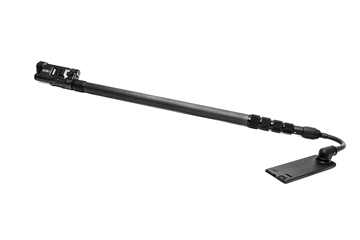 Easily slide the CORE Under Door Camera underneath a door with the CORE Grip or attach to the POLE Grip for extended reach. 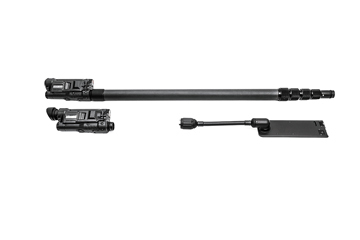 Insertion panel is 8.0″ long and 0.26″ thick. 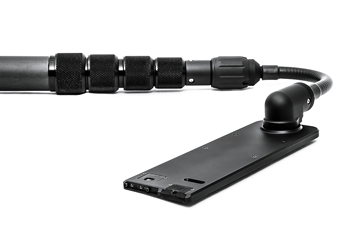 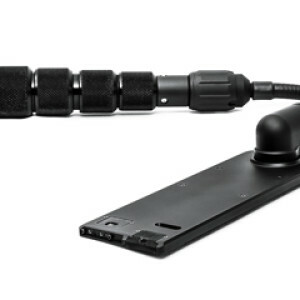 Stream video wirelessly to the CORE Monitor over an AES encrypted channel, optional hardwire cable connection is available for RF-restricted environments. 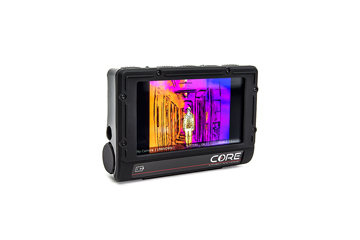 High-intensity IR illumination can be activated and dimmed either directly on the camera, or remotely via the CORE Monitor.